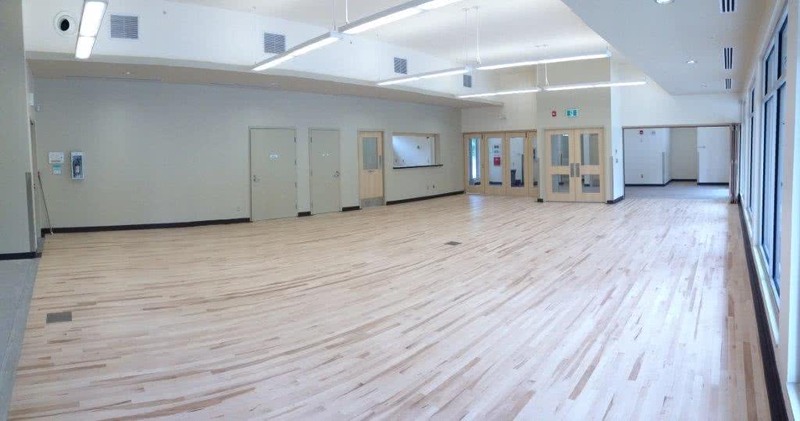 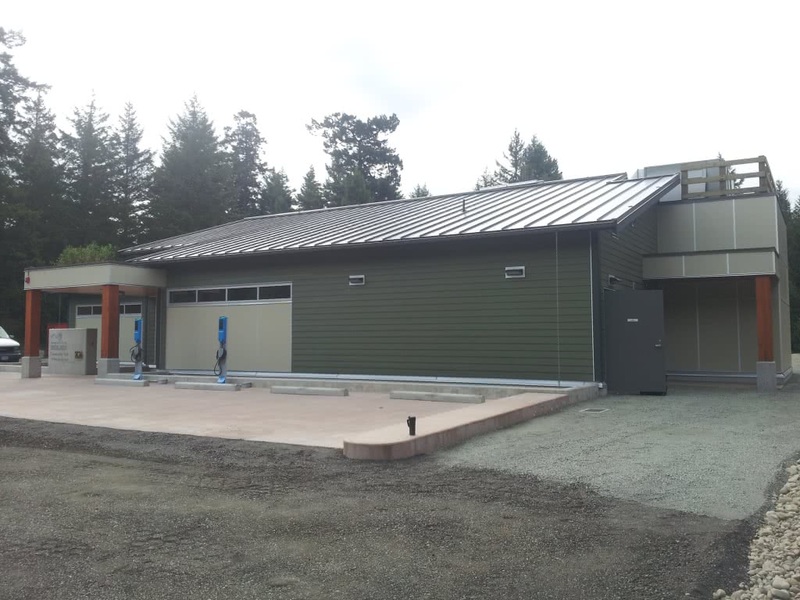 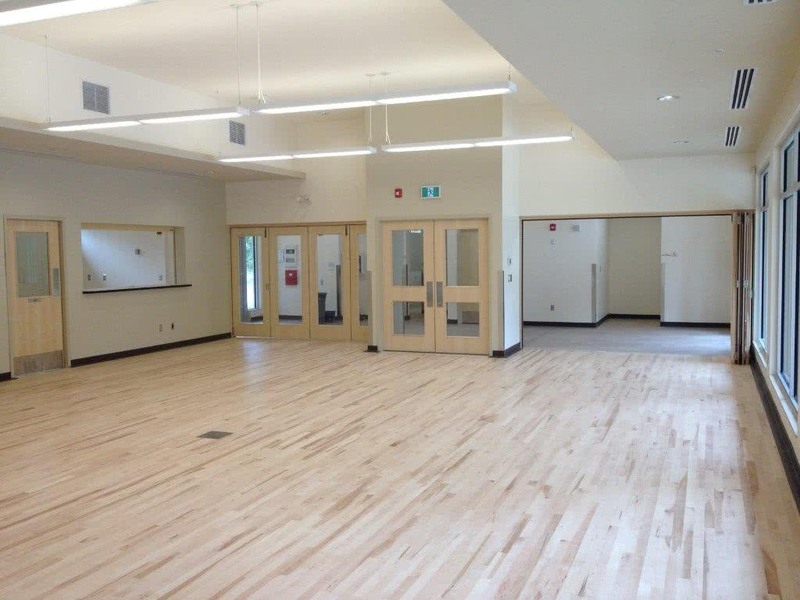 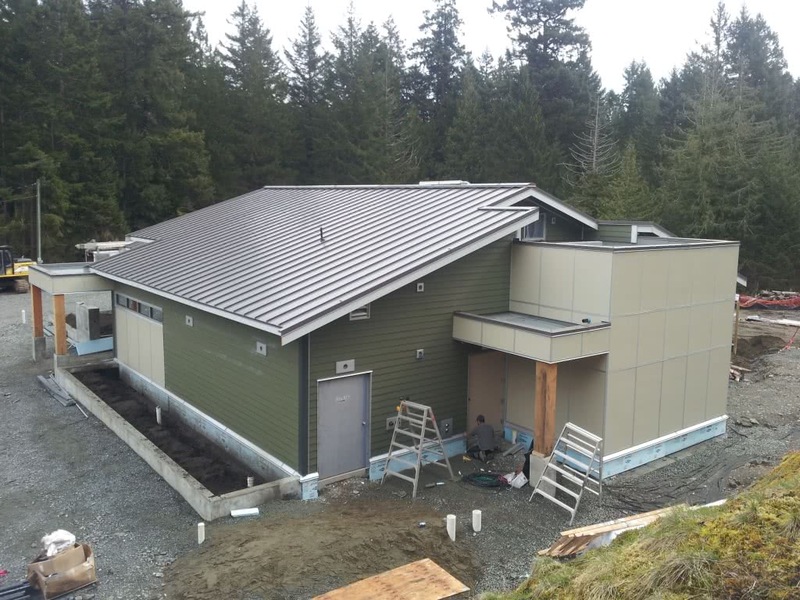 The new Highlands Community Hall is a one storey slab on grade building, it has a gross floor area of 3,600 square feet and includes an entry foyer, stage area, kitchen, storage, service rooms for mechanical and electrical and washrooms. 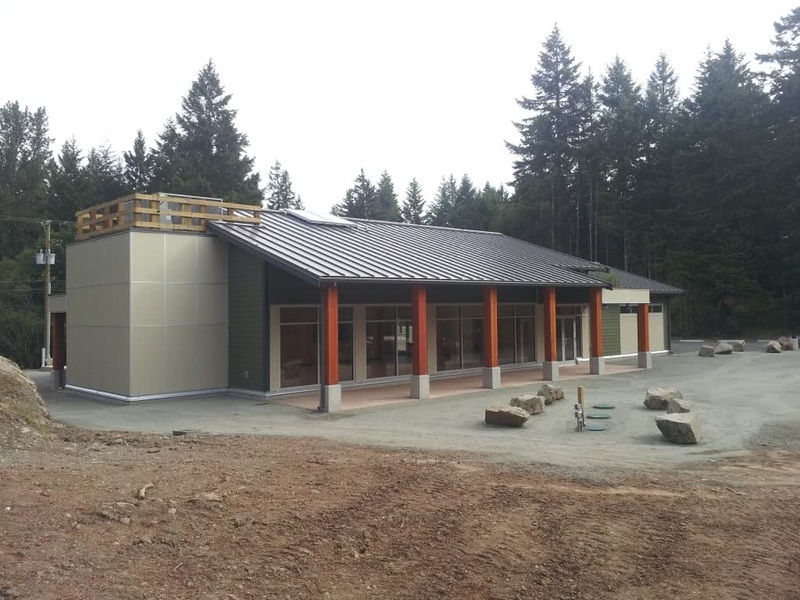 The construction of the building is a combination of light wood framing, with select areas being supported, or featured with a combination of heavy timber and steel. 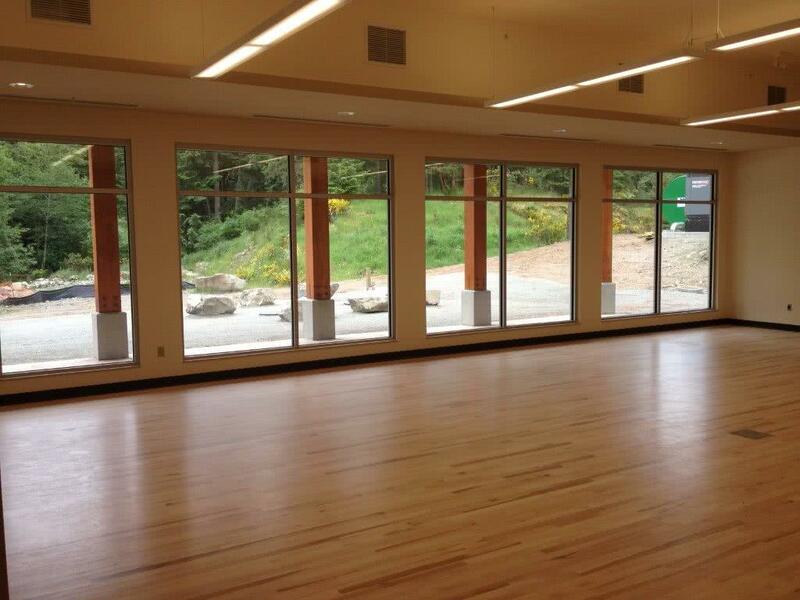 The new community hall will be used as a gathering place for events and weddings for the Highlands community. 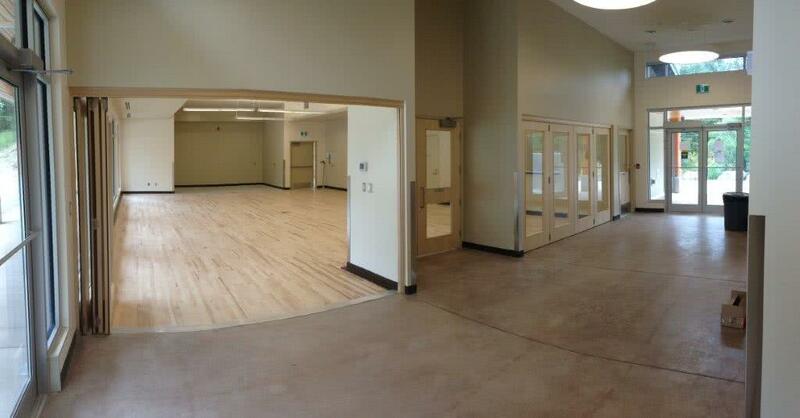 Victoria, B.C 2013/2014.